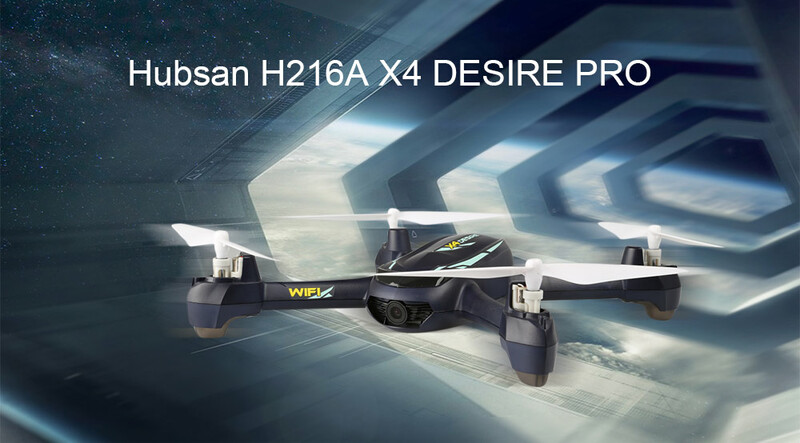 Hubsan H216A X4 best price DESIRE PRO is sure to bring you an excellent flight experience. 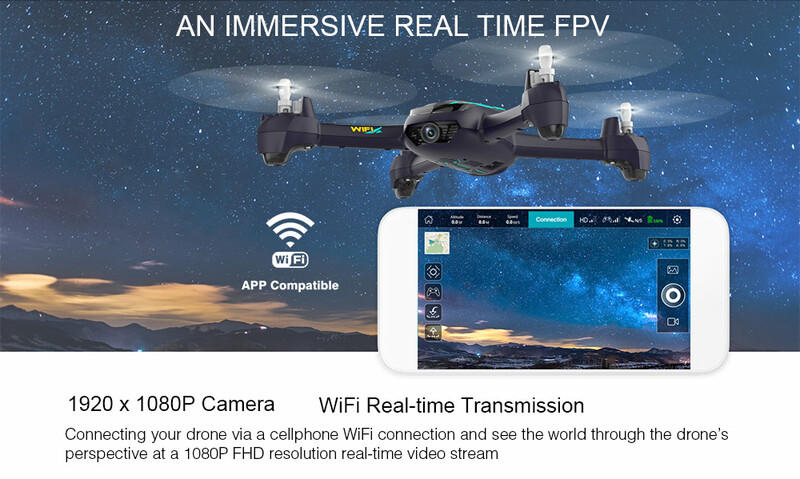 With 1920 x 1080P HD camera and WiFi real-time transmission system, it will offer you a high definition immersive real-time FPV. 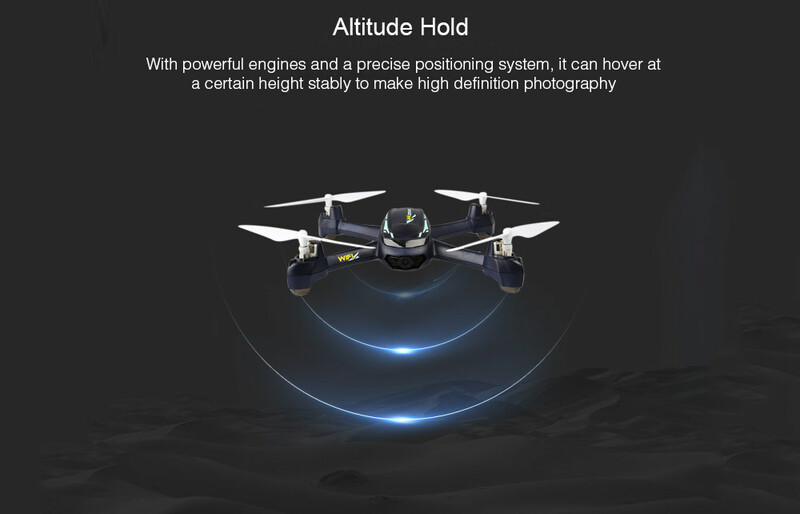 The altitude hold function even makes the aerial shots more clear and smooth. 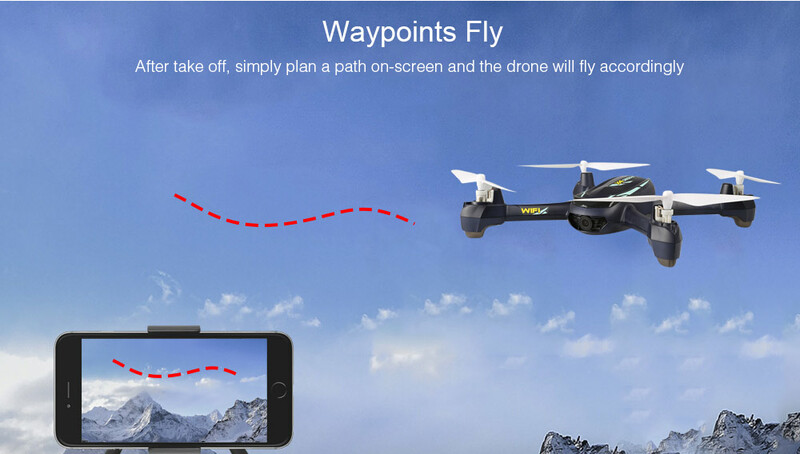 You can plan a flight path for the UAV via your phone thanks to the waypoints. 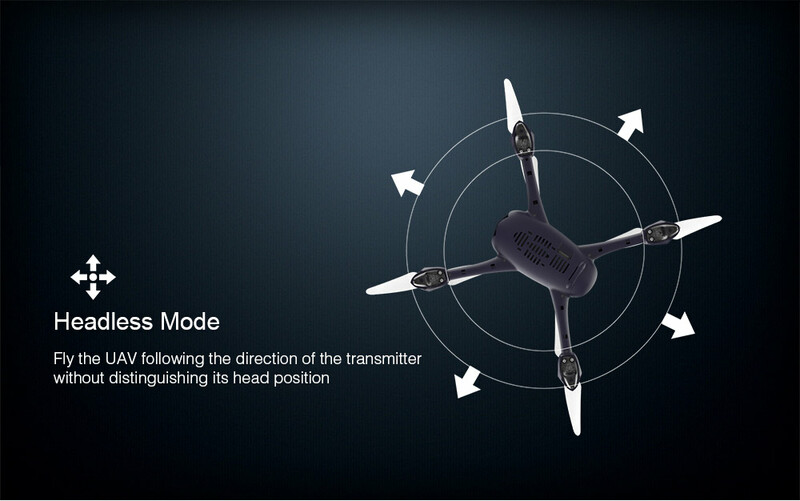 The headless mode allows you control it in any direction you want without distinguishing its head position. 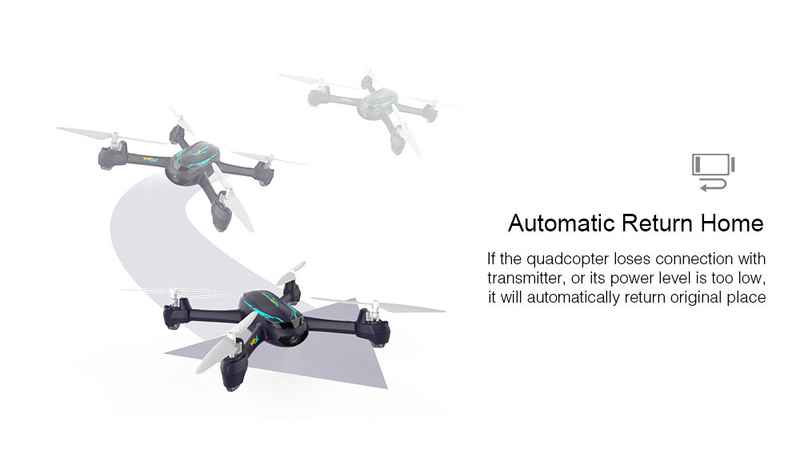 Auto return function ensures it can always return to original place safely.